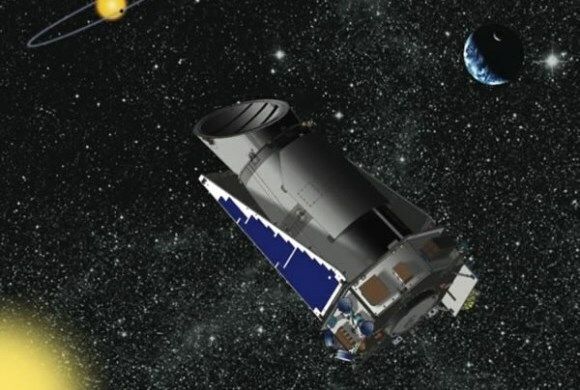 Scientists and astronomers have learned a great deal about the universe in recent years, thanks to craft like the Kepler space probe and the recently launched Gaian space observatory. 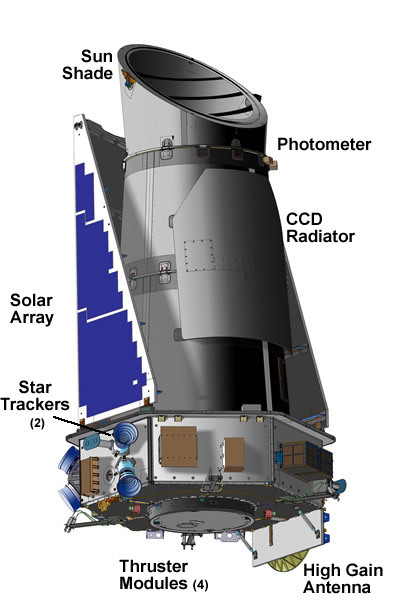 As these and other instruments look out into the universe and uncover stars and exoplanets, it not only lets us expand our knowledge of the universe, but gives us a chance to reflect upon the meaning of this thing we call “habitability”. Basically, our notions of what constitutes a habitable environment are shaped by our own. Since Earth is a life-sustaining environment from which we originated, we tend to think that conditions on another life-giving planet would have to be similar. 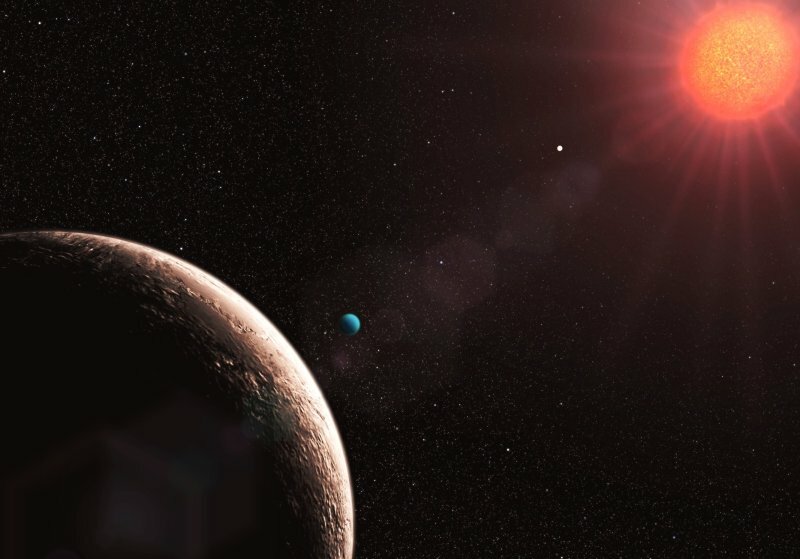 However, scientists René Heller and John Armstrong contend that there might be a planet even more suitable in this galaxy, and in the neighboring system of Alpha Centauri B. 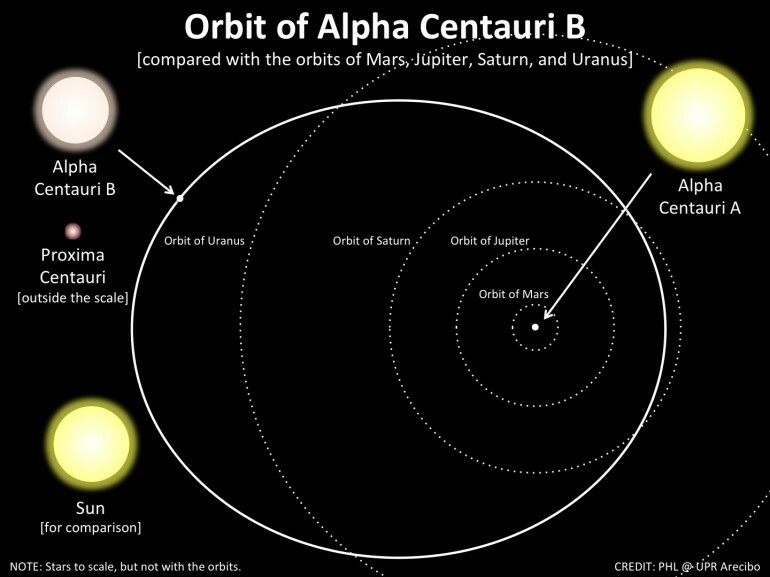 For those unfamiliar, Alpha Centauri A/B is a triple star system some 4.3 light years away from Earth, making it the closest star system to Earth. 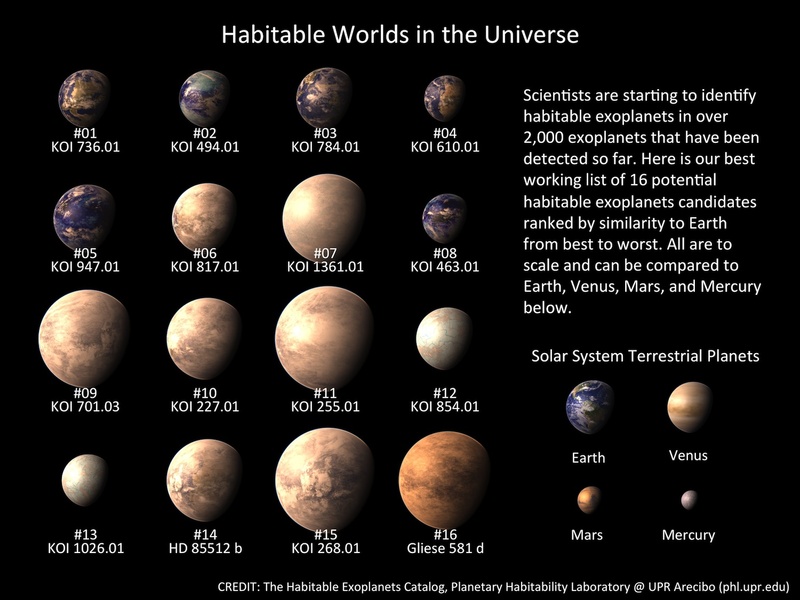 The nice thing about having a hypothetical “superhabitable” planet in this system is that it makes it a lot easier to indulge in a bit of a thought experiment, and will make it that much more easy to observe and examine. According to the arguments put forward by Heller, of the Department of Physics and Astronomy, McMaster University, Hamilton; and Armstrong, of the Department of Physics, Weber State University in Ogden, this planet may be even more suitable for supporting life than our own. It all comes down to meeting the particulars, and maybe even exceeding them. 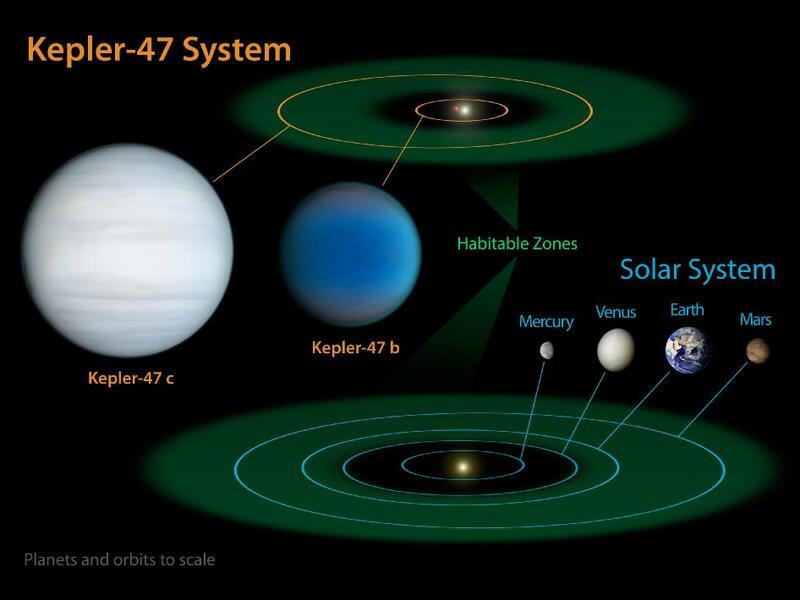 For example, a habitable planet needs the right kind sun – one that has existed and remained stable for a long time. If the sun in question is too large, then it will have a very short life; and if it’s too small, it might last a long time. But the planet will have to be very close to stay warm and that can cause all sorts of problems, such as a tidally locked planet with one side constantly facing the sun. Our own sun is a G2-type star, which means it has been alive and stable for roughly 4.6 billion years. 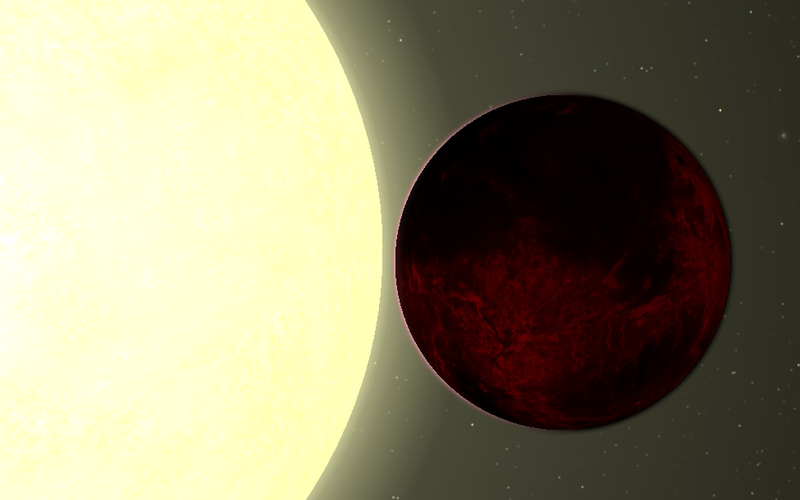 However, K-type dwarfs, which are smaller than the Sun, have lives longer than the age of the universe. 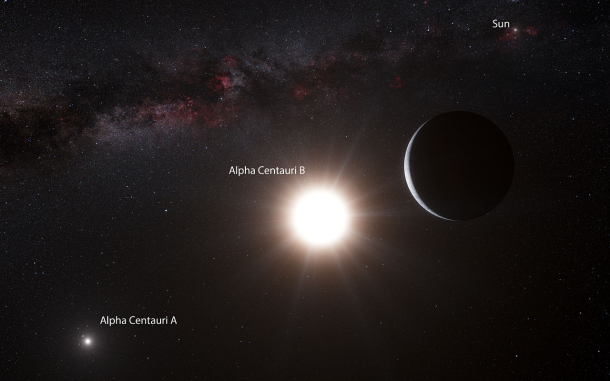 Alpha Centauri B is specifically a K1V-type star that fits the bill with an estimated age of between 4.85 and 8.9 billion years, and is already known to have an Earth-like planet called Alpha Centauri B b. 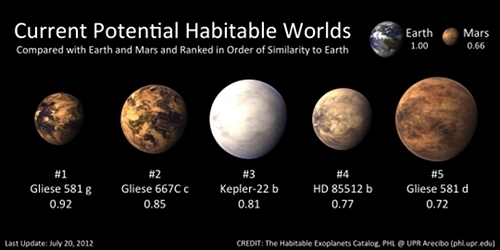 As to the superhabitable planet, assuming it exists, it will be located somewhere between 0.5 and 1.4 astronomical units (46 – 130 million mi, 75 – 209 million km) from Alpha Centauri B. All things being equal, it will have a circular orbit 1. 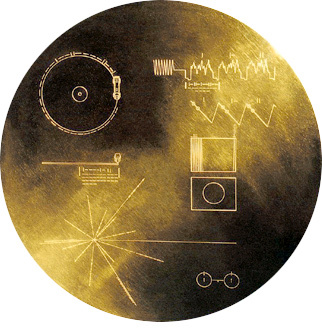 85 AU (276 million km / 172 million miles) away, which would place it in the middle of the star’s habitable zone. Also, for a planet to sustain life it has to be geologically active, meaning it has to have a rotating molten core to generate a magnetic field to ward off cosmic radiation and protect the atmosphere from being stripped away by solar winds. A slightly more massive planet with more gravity means more tectonic activity, so a better magnetic field and a more stable climate. However, the most striking difference between the superhabitable world and Earth would be that the former would lack our continents and deep oceans – both of which can be hostile to life. 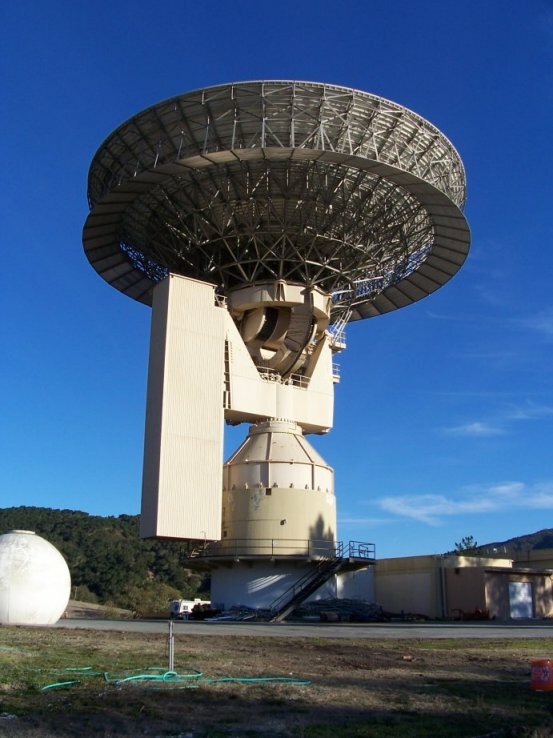 Instead, Heller and Armstrong see a world with less water than ours, which would help to avoid both a runaway greenhouse effect and a snowball planet that an overabundance of water can trigger. 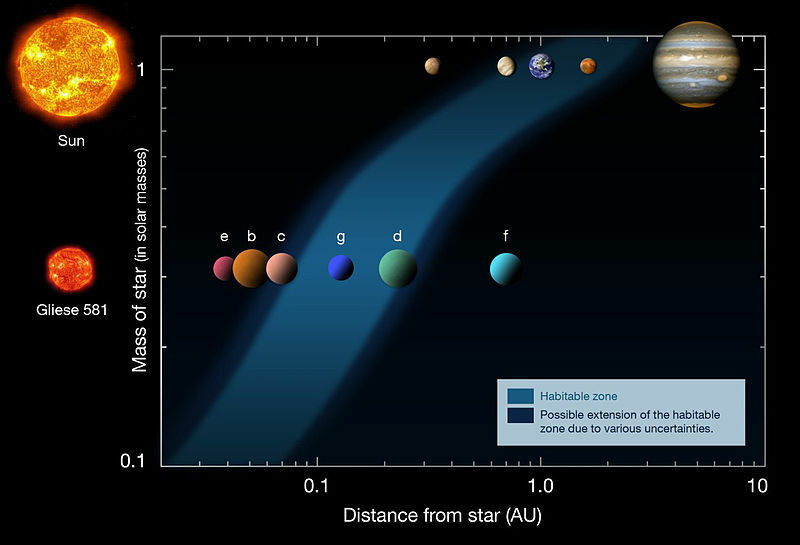 Our superhabitable planet might not even be in the habitable zone. It could be a moon of some giant planet further away. Jupiter’s moon Io is a volcanic hellhole due to tidal heating, but a larger moon that Heller and Armstrong call a “Super Europa” in the right orbit around a gas giant could heat enough to support life even if it’s technically outside the star’s habitable zone. According to Heller and Armstrong, this world would look significantly different from our own. It would be an older world, larger and more rugged, and would provide more places for life to exist. What water there was would be evenly scattered across the surface in the form of lakes and small, shallow seas. And, it would also be slightly more massive, which would mean more gravity. This way, the shallow waters would hold much larger populations of more diverse life than is found on Earth, while the temperatures would be more moderated. 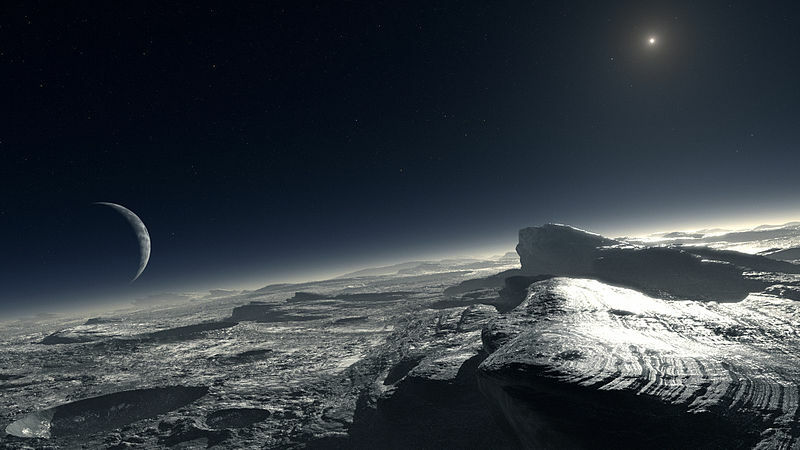 However, it would be a warmer world than Earth, which also makes for more diversity and potentially more oxygen, which the higher gravity would help with by allowing the planet to better retain its atmosphere. 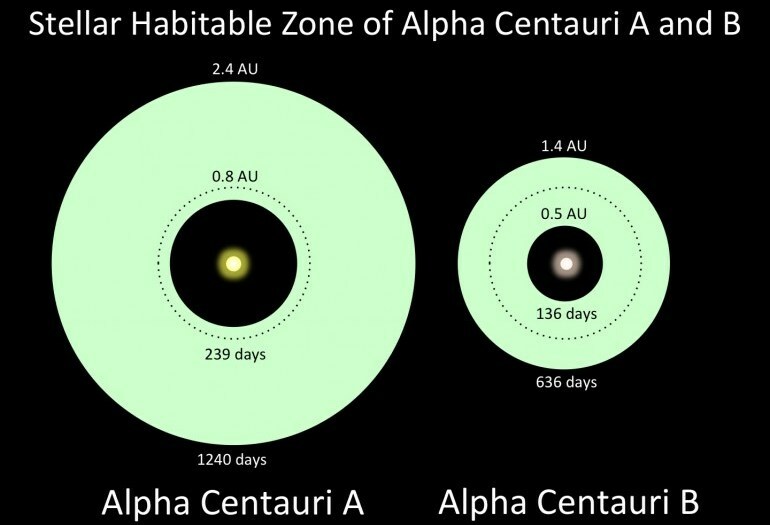 Another point made by Heller and Armstrong is that there may be more than one habitable planet in the Alpha Centauri B system. 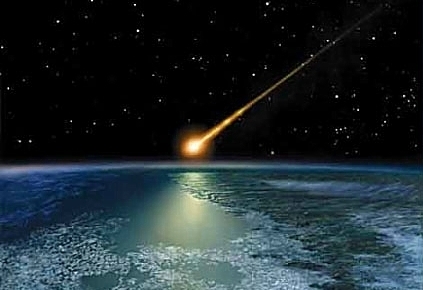 Cosmic bombardments early in the history of the Solar System is how the Earth got its water and minerals. If life had already emerged on one planet in the early history of the Alpha Centauri B system, then the bombardment might have spread it to other worlds. But of course, this is all theoretical. 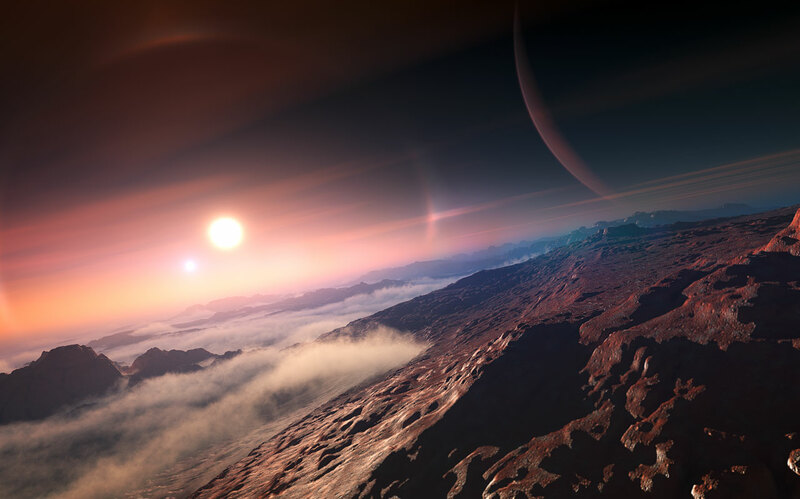 Such a planet may or may not exist, and may or may not have triggered the emergence of life on other worlds within the system. 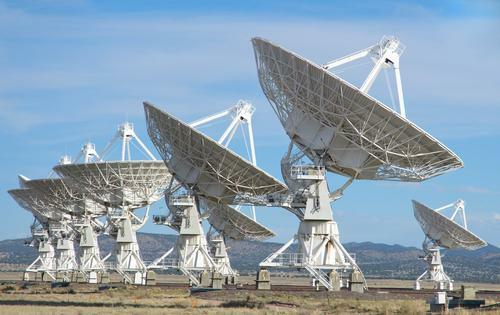 But what is exciting about it is just how plausible its existence may prove to be, and how easy it will be to verify once we can get some space probes between here and there.